Mealybugs are pests on many permanent and greenhouse crops causing significant damage when not properly controlled. Chemical control is effective in some cases. However, in most situations, the unseen control of these pests by beneficial wasps and beetles is substantial. 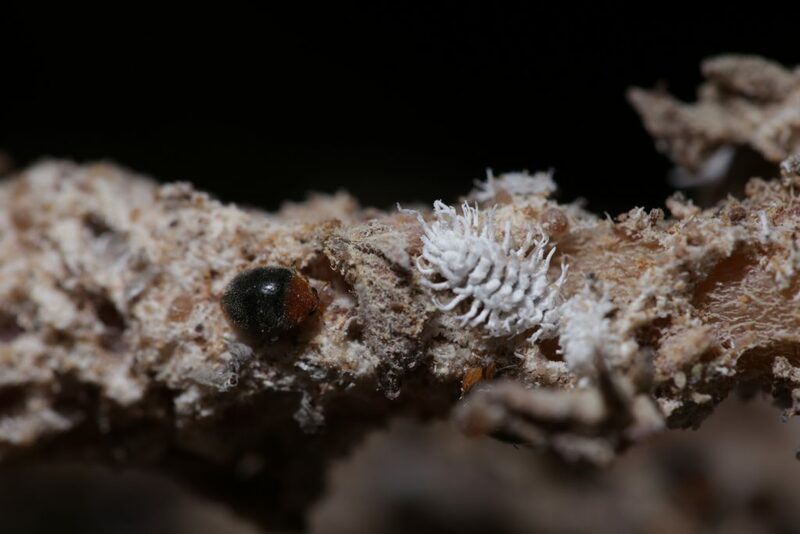 Like other pests in the Pseudococcidae family, mealybugs attract ants and create sooty mold which further damages crops. 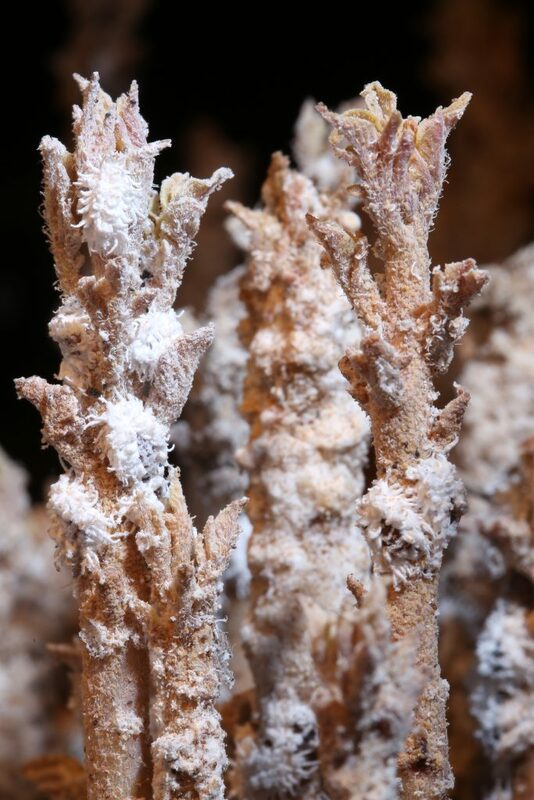 Uncontrolled mealybug infestations not only reduce yield, but lead to leaf drop and plant stress or even death. 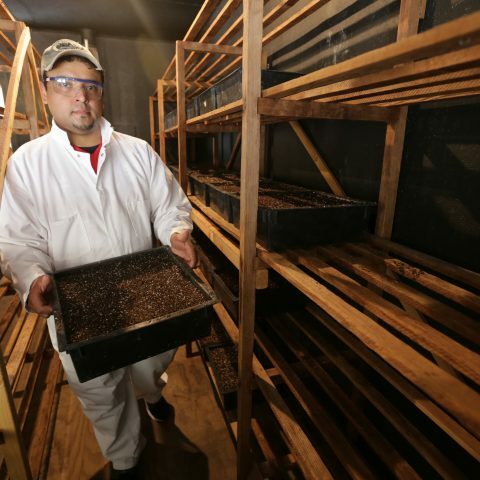 The use of predators and parasites as part of IPM programs has been proven effective and economical in both greenhouses, vineyards and other permanent crops. 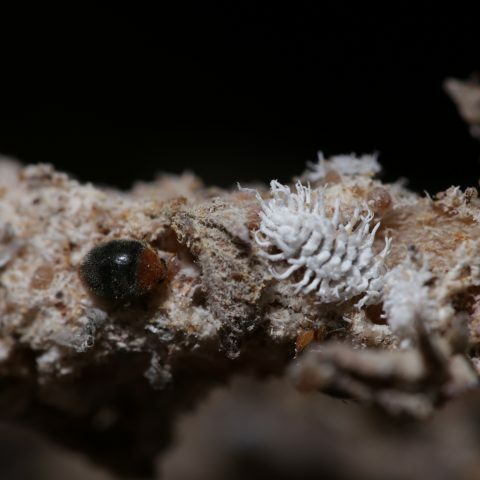 A Multi-Purpose Predator , Commonly known as the Mealybug Destroyer, Cryptolaemus montrouzieri beetles attack a wide variety of soft bodied pests, such as soft scales, psyllids and aphids, and of course, mealybugs. 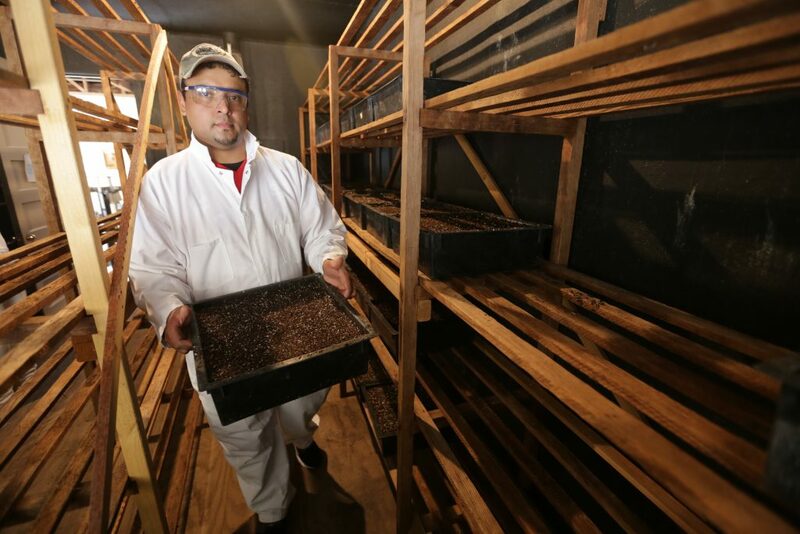 Raised on-site for our grower-members since 1928, Associates Insectary hand-raises and sells millions of these beetles each year. 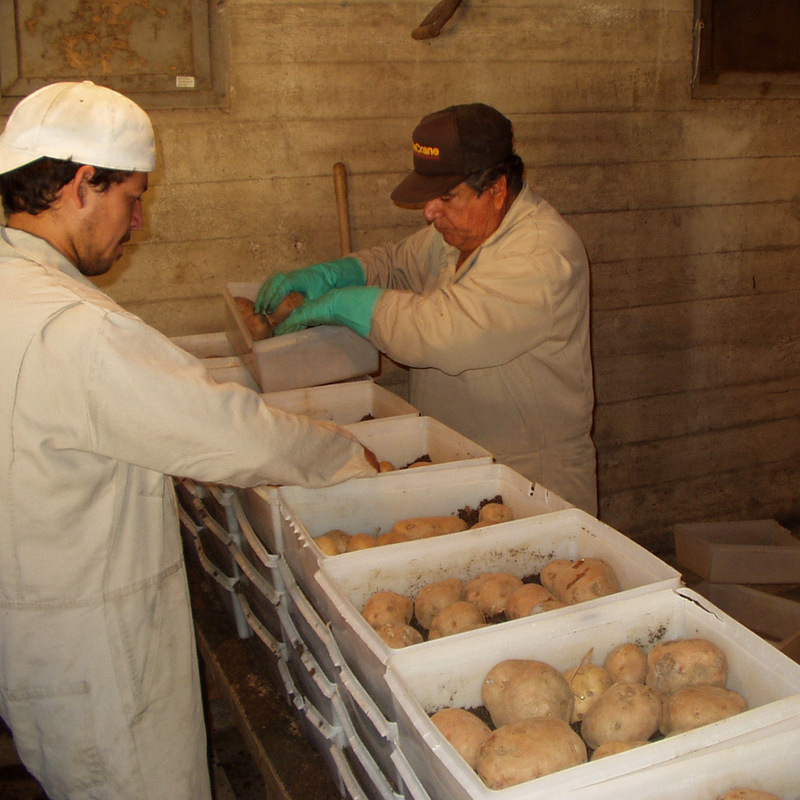 An increased demand for a mealybug bio-control agent has resulted in a doubling of production over the last five years in order to provide a reliable, year-round supply for commercial users. 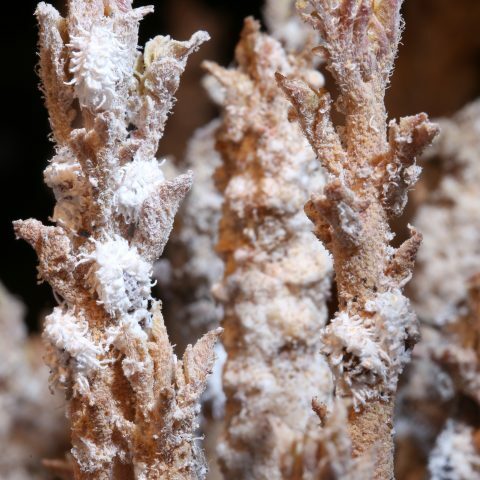 For more information about purchasing Mealybug Destroyers, click on the “Sales Information” tab at the top of the page. 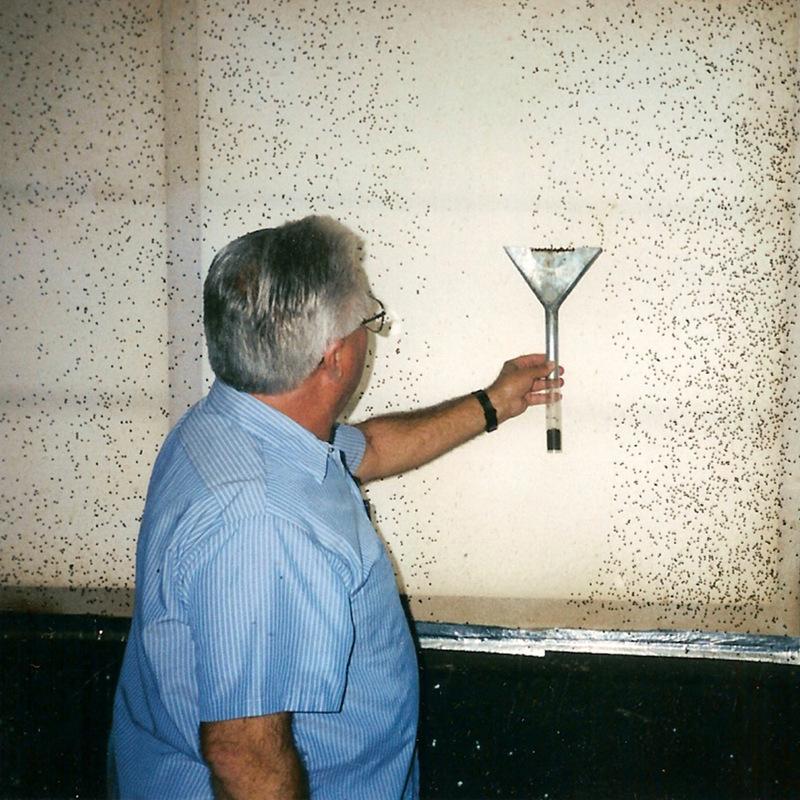 The “Rodney Dangerfield” of Beneficials Over the past 120 years of research, numerous exotic wasps and other beetles have been touted to supposedly perform their mealybug control duties much better than the “lowly” Mealybug Destroyer beetle could. 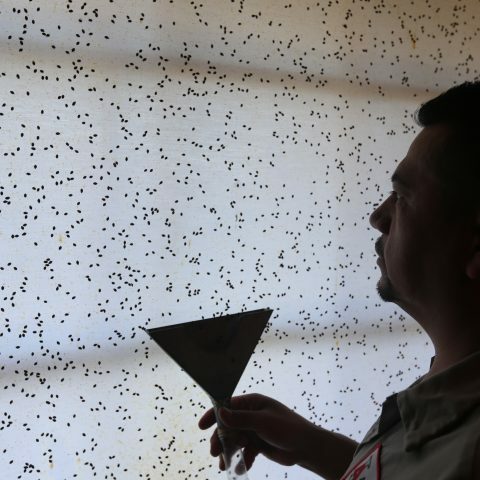 Even though the popularity of those wasps has come and gone over the years, Cryptolaemus beetles are still in demand all over the world as a reliable mealybug bio-control agent. 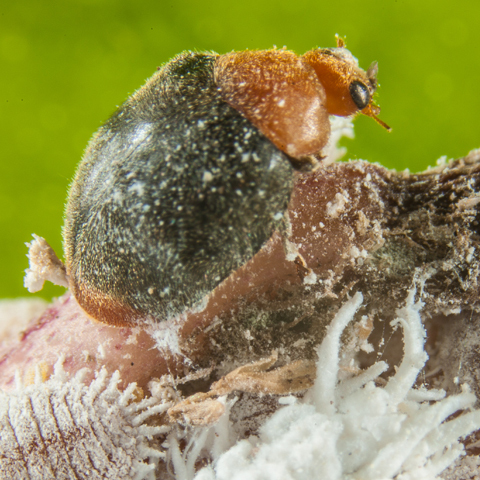 More than one hundred years of success has proven that Mealybug Destroyer beetles are a practical, economical, and long-term solution to many different pest problems. 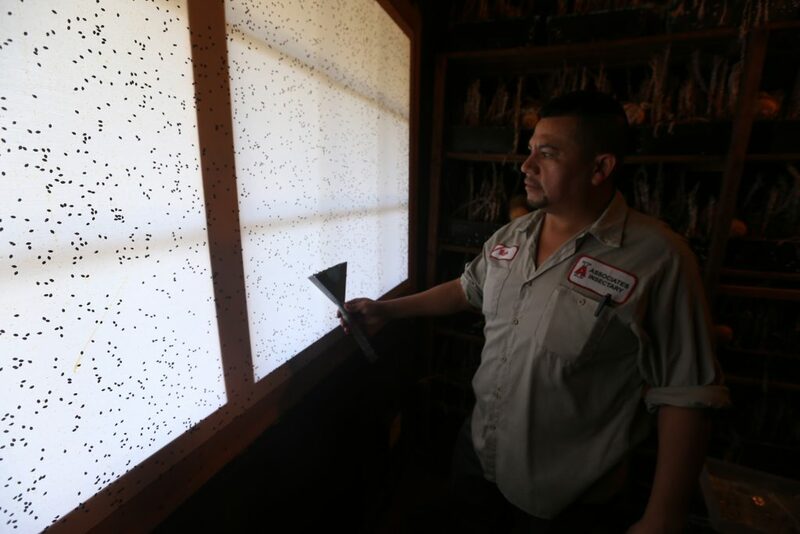 Associates Insectary is the ONLY producer of Mealybug Destroyer beetles in the U.S. and has the experience and the ability to ship large numbers of healthy beneficial insects overnight/express to customers in the next county or worldwide. 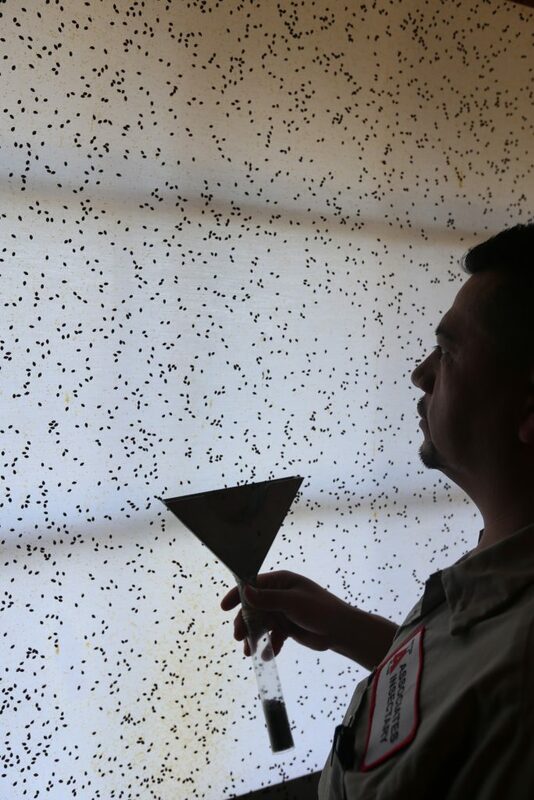 Although dozens of insectaries were established in California to rear Cryptolaemus beetles by the 1920’s, Associates Insectary is the only remaining insectary in North America still raising Mealybug Destroyers. Vine mealybug (VMB) Predator Mealybug Destroyer beetles feast on the eggs and most other stages of Vine mealybug (Planococcus ficus). 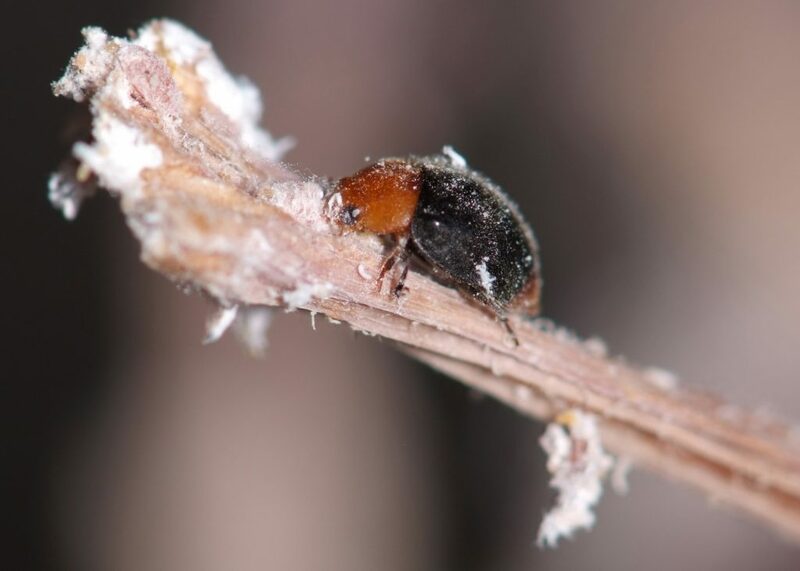 When conditions are right for Anagyrus parasitoids, they can be combined with the Mealybug Destroyer beetles to provide an effective one-two punch against this serous vineyard pest. Mealybug Destroyers also remain reasonably effective at controlling Vine mealybug in vineyards when ants are active. Ant activity however, renders Anagyrus wasps generally ineffective. Make sure to see the “Vine mealybug Control” section of our site for Best Management Practice guidelines for vineyards. Effective ACP Predator? 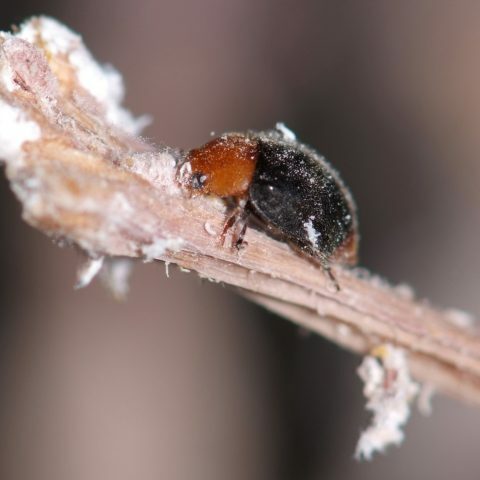 The predatory skills of Coccinellidae Ladybird beetles, such as Cryptolaemus, are proving to be an important factor in suppression of Asian citrus psyllid (ACP) infestations at grove locations being studied by researchers. 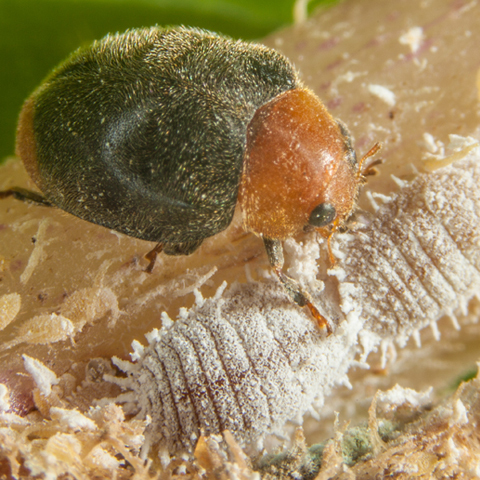 Although various predators each contribute to this suppression, Mealybug Destroyer beetles are the only predator to remain moderately effective when ants are also present in the citrus trees. This ability to avoid disruption of feeding by ants means that Cryptolaemus beetles are the only predator to reliably continue to feed in the 80% of citrus trees estimated to have ants active in them. The revelation that predators are an important factor in ACP suppression lends support to Associates Insectary’s long-term strategy of integrated suppression and/or control of Asian citrus psyllid as a cost-effective program for our grower-members. Pink Hibiscus Mealybug Cryptolaemus beetles are also an important agent used for the control of Pink Hibiscus mealybug (Maconellicoccus hirsutus) throughout Central and South America.